What’s Up?! It’s summertime and the weather is hot. And so is this week’s roundup of movie, short film and entertainment news. 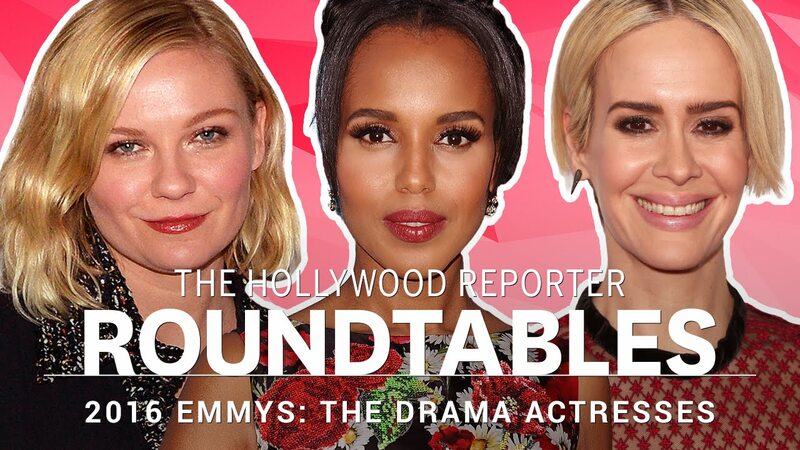 The Hollywood Reporter’s roundtable discussions with television and movie big wigs is revelatory. Why? Because the series, which airs on Sundance TV, makes you the fly on the wall. The latest edition is the best one yet. THR’s Drama Actress Roundtable included Julianna Margulies (“The Good Wife”), Jennifer Lopez (“Shades of Blue”), Kerry Washington (“Scandal”), Sarah Paulson (“American Crime Story: The People v. O.J. Simpson”), Regina King (“American Crime”) and Constance Zimmer (“UnREAL”). It’s like a Lollapalooza lineup for TV actors. Anyway, these ladies talk about everything under the sun, from what they won’t do for a role and embarrassing experiences. Yeah, we agree. The starpower in that room is so bright, you’ll need sunscreen just to watch the video. Sometimes, the story about how a film gets made can be just as interesting as the work itself. 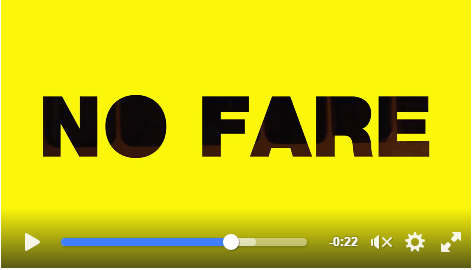 Such is the case with “No Fare,” a short film directed by Daniel Masciari. The work was born when Masciari pitched it as an idea in a contest called “Pitch It to Produce It” back in April 2014. In the span of three months, Masciari, with the help of his former peers at Ithaca College, produced this 14-minute short, the first ever at The Studio at Ithaca College. For Masciari, the experience was a game changer. “It was an experience that will live with me for the rest of my life,” he said back in 2014. “No Fare” chronicles a weary bus driver who ponders “possibility” after he encounters this particular passenger. As you watch, you can’t help but root for the guy, hoping he will get to taste this “possibility.” It’s a journey that is worth the, um, trip — pun intended. Register at itsashort.com to see this off-beat, little short film. Most of all, enjoy! A flurry of feature and short films have been making noise on the summer film festival circuit. Serious noise. We’ve added the trailers for each film. Without further ado, here they are in all their glory. 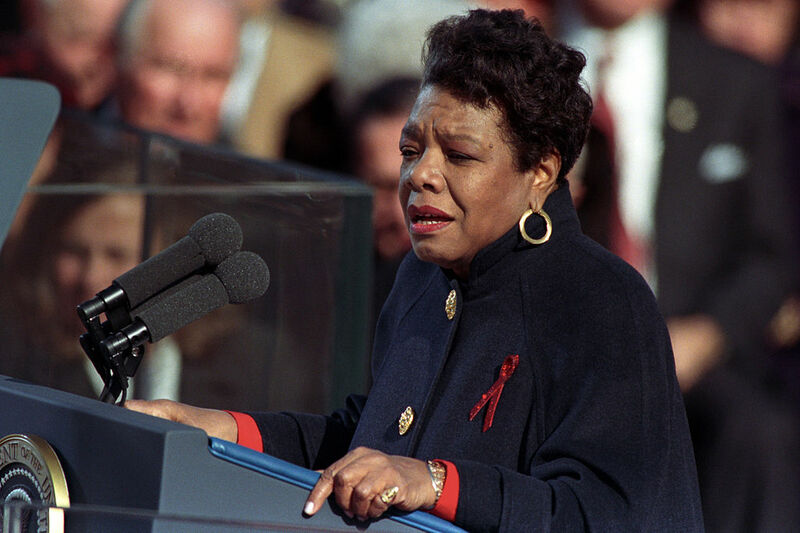 “Maya Angelou: And Still I Rise,” a documentary about the famed writer, just won the audience award for best feature at the AFI Docs 2016 film festival. The AFI award for best short film went to “Snails,” a Polish short about a group of best friends who become snail farmers. “Home,” about a young, unsuspecting family getting caught up in a refugee migration, won the Best of the Festival Award at the Palm Springs ShortFest. Audience awards were voted to the live-action short The Chop, a comedy about a Jewish butcher, directed by Lewis Rose; the documentary short Phil’s Camino, directed by Annie O’Neil and Jessica Lewis, about a Stage 4 cancer patient; and the animated short Taking Flight, directed by Brandon Oldenburg.